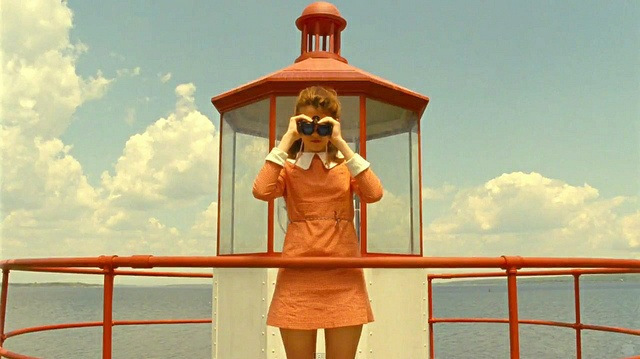 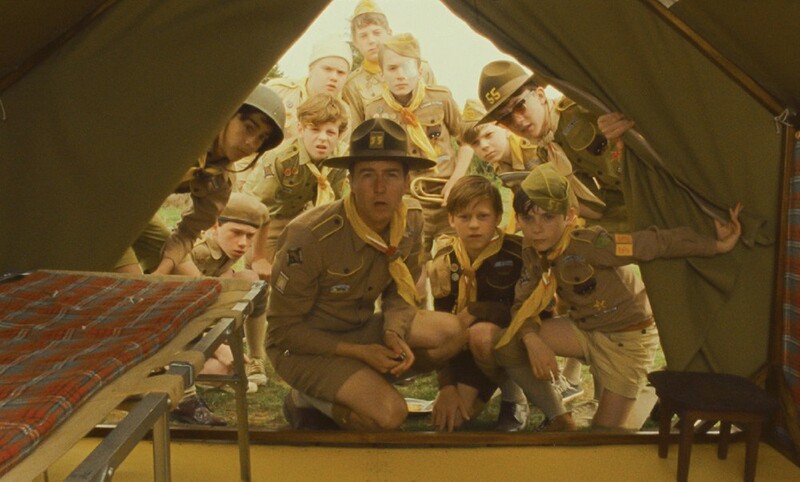 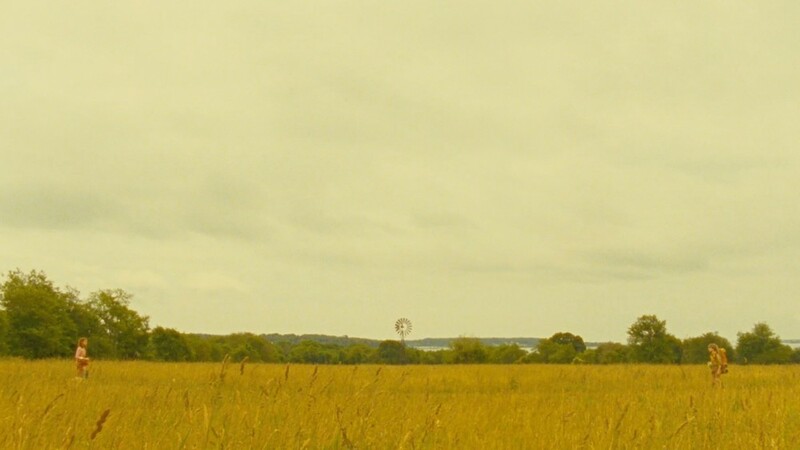 It’s all about exploration for the Vintage Zoo Fest next month, and if there's a movie you need to watch to get ready to wander through this adventurous animalistic environment, it's Wes Anderson's "Moonrise Kingdom". 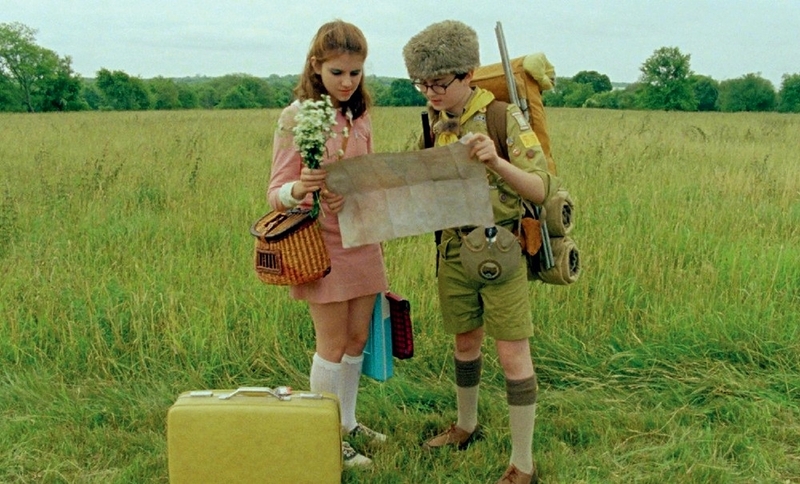 It's set in the 60's and it's a charming tale of two kids who fall in love, run away together, and explore the fictional island of New Penzance. 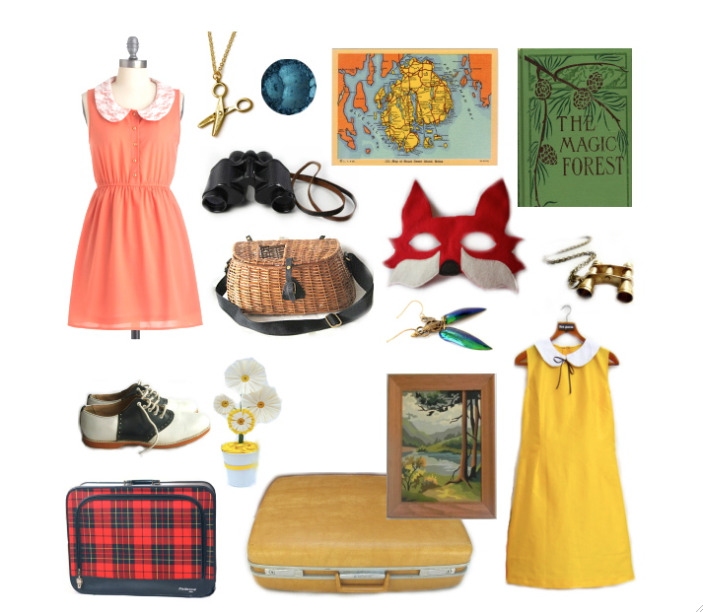 Pack your essentials and prepare to go hunting for pretty things and vintage oddities in our fabulous animalistic Gran Bazaar.